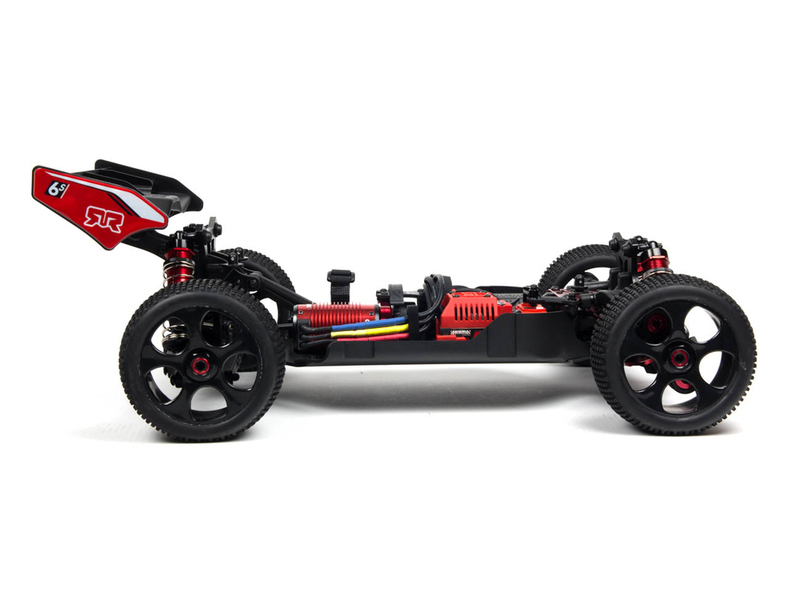 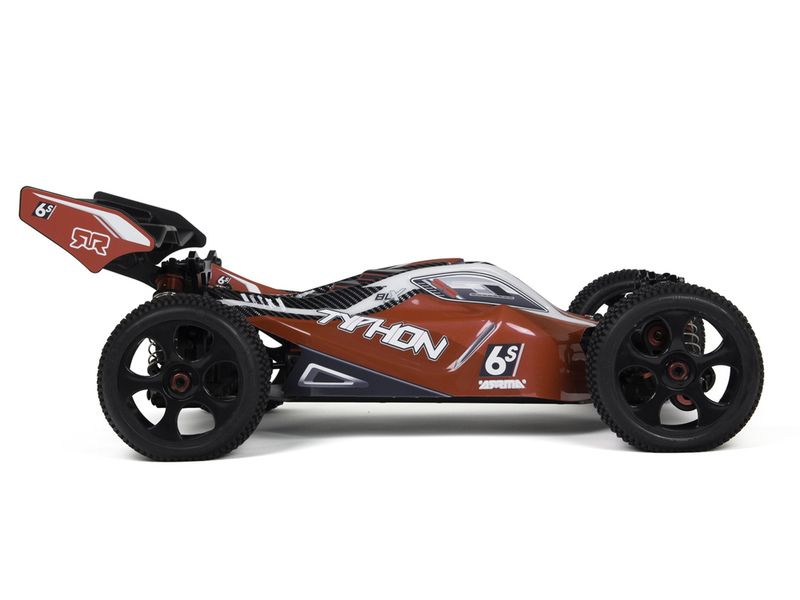 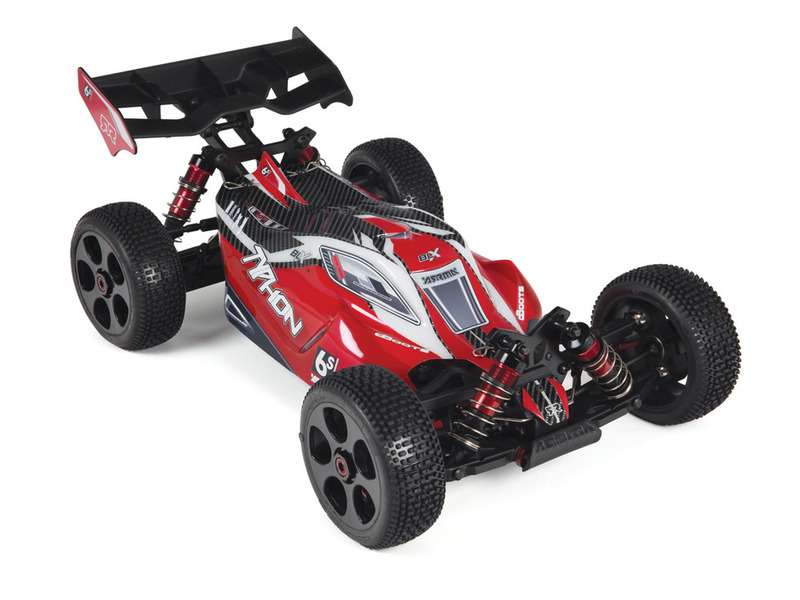 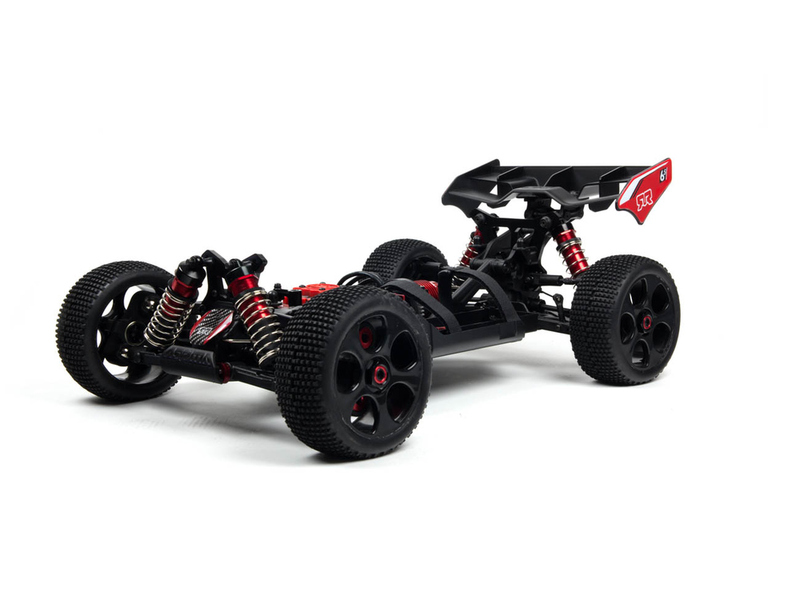 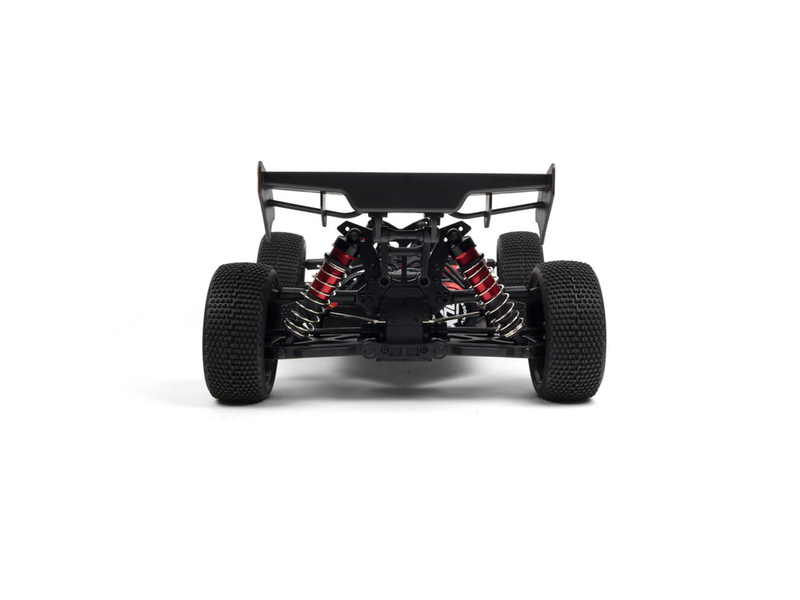 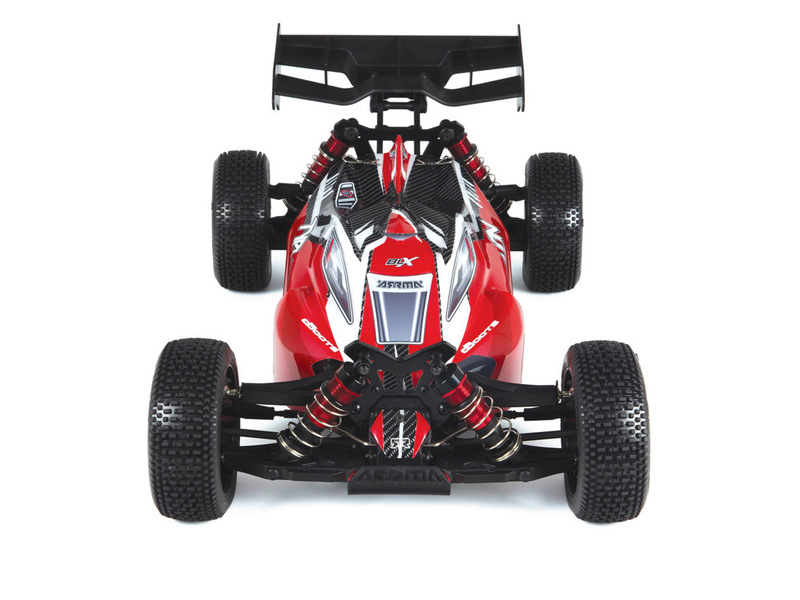 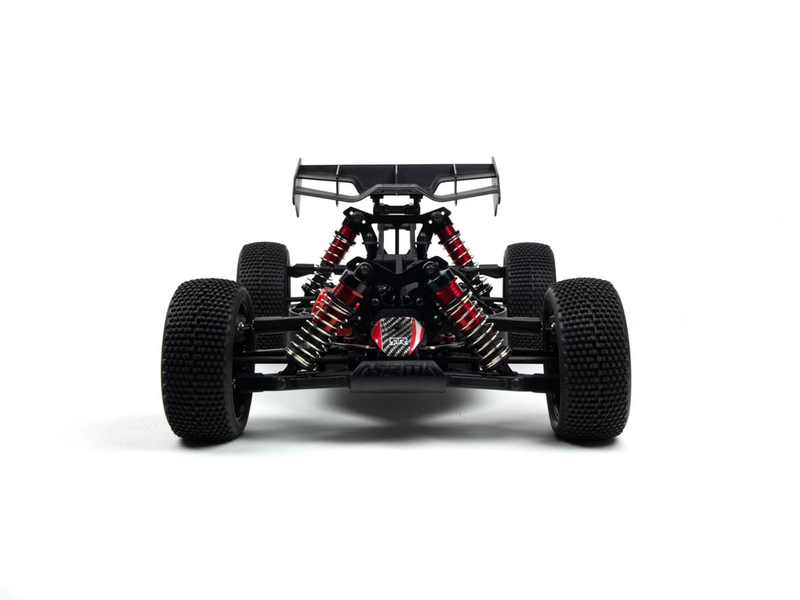 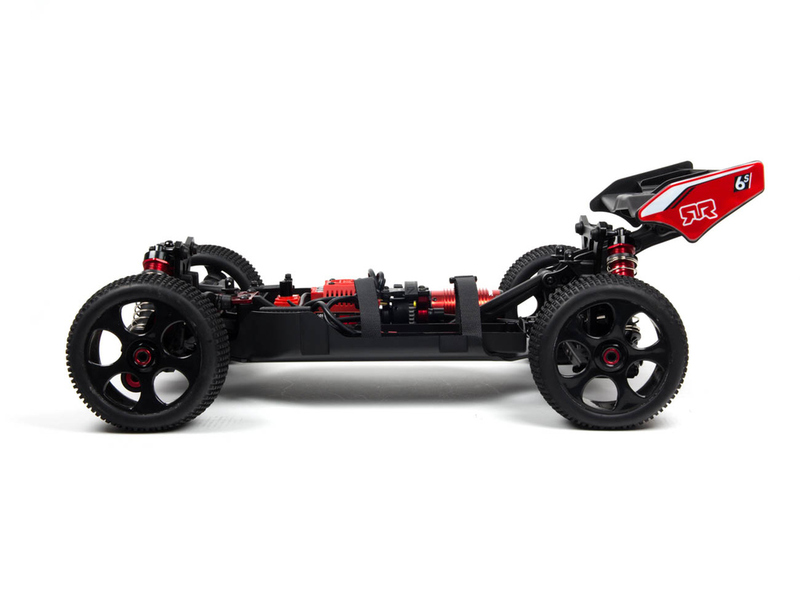 The ARRMA TYPHON 6S Speed Buggy is a 1/8 scale electric Buggy new for ARRMA. 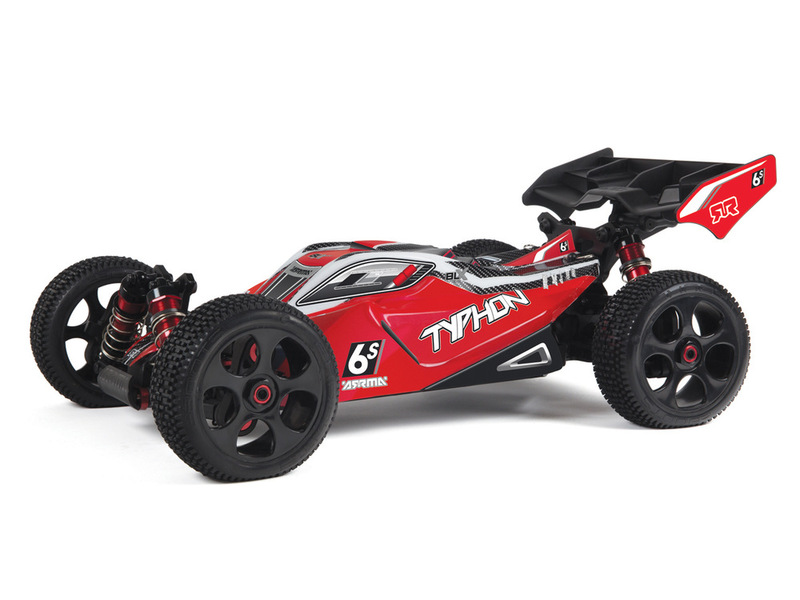 And as the name suggests it is 6S ready right out of the box! 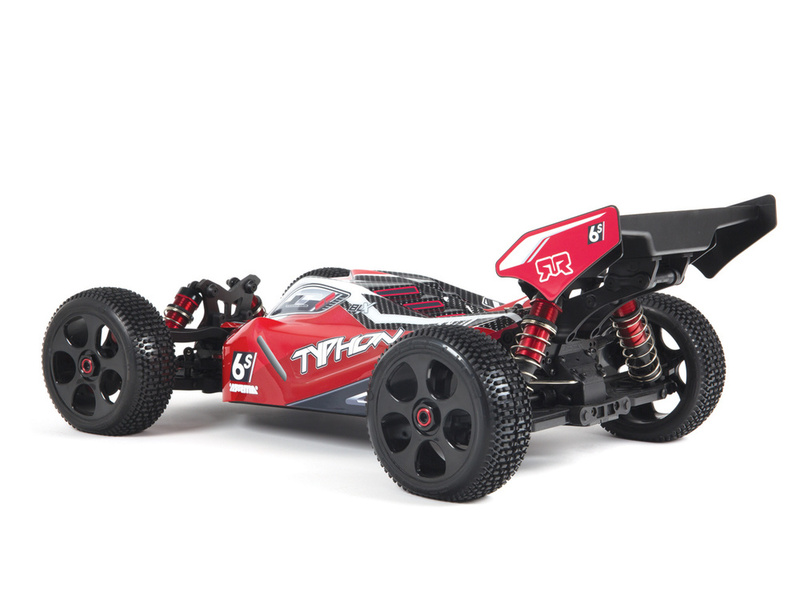 Also its RTR and waterproof. 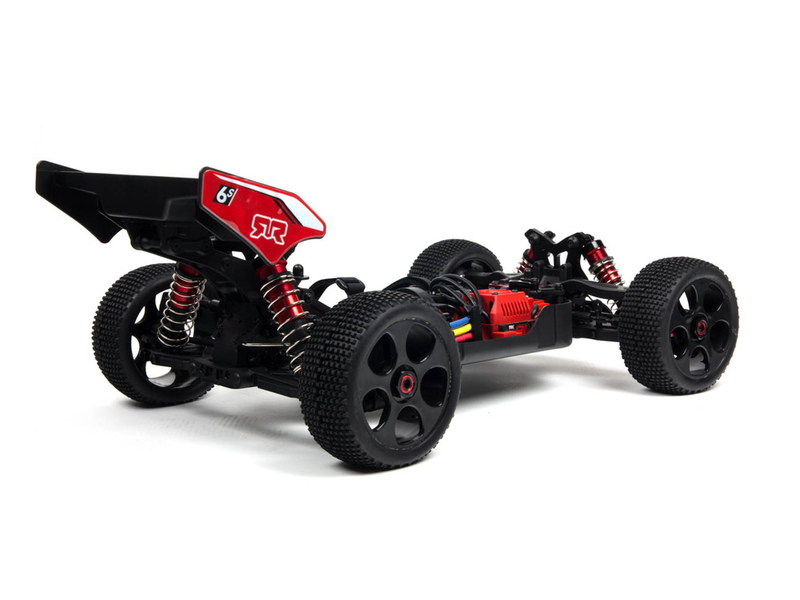 This thing looks awesome! 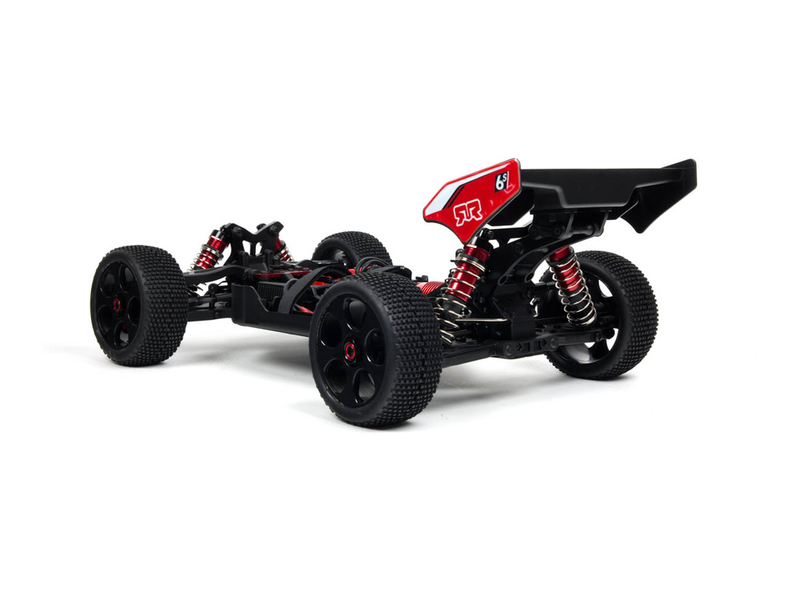 MSRP $429.99 us.